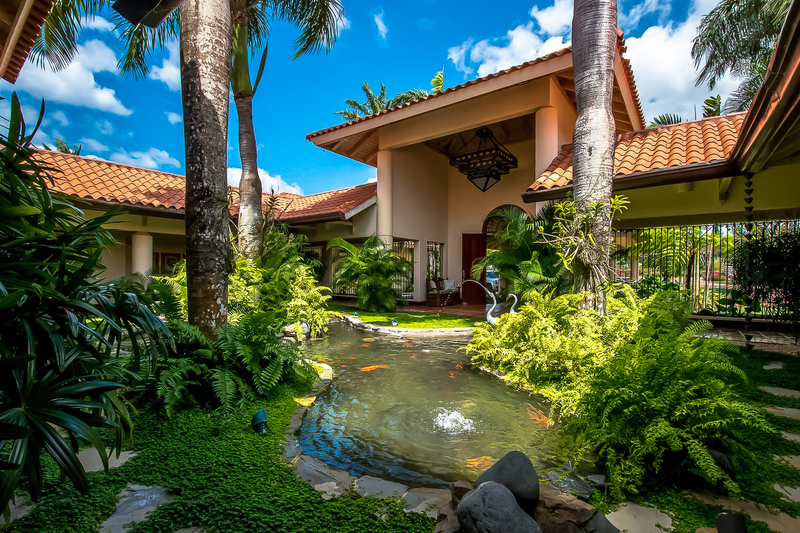 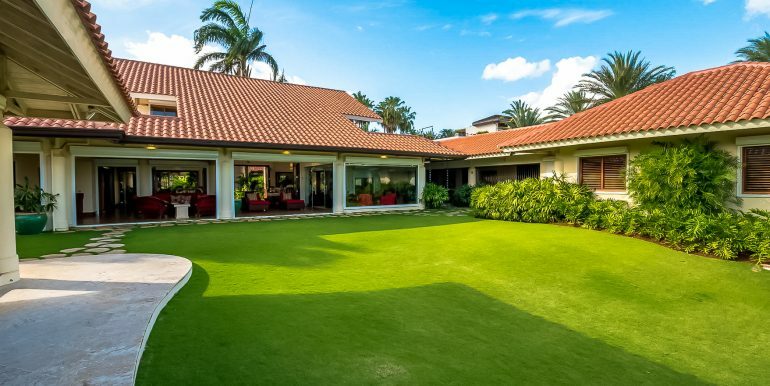 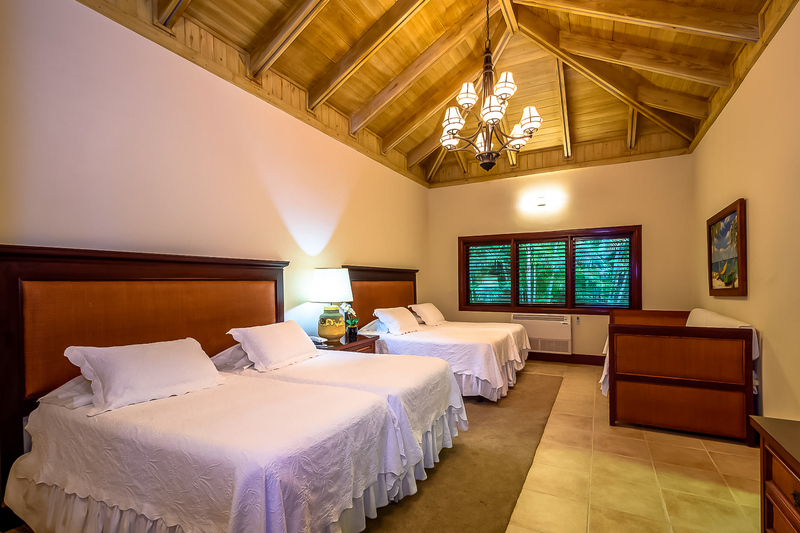 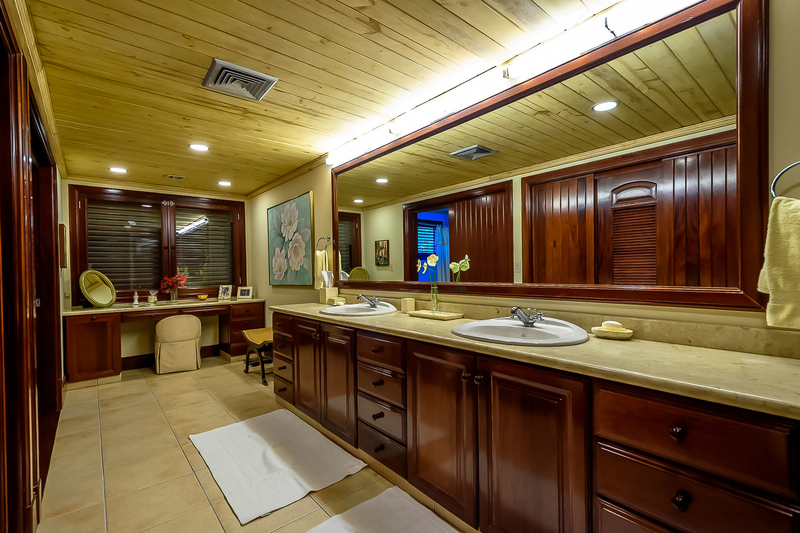 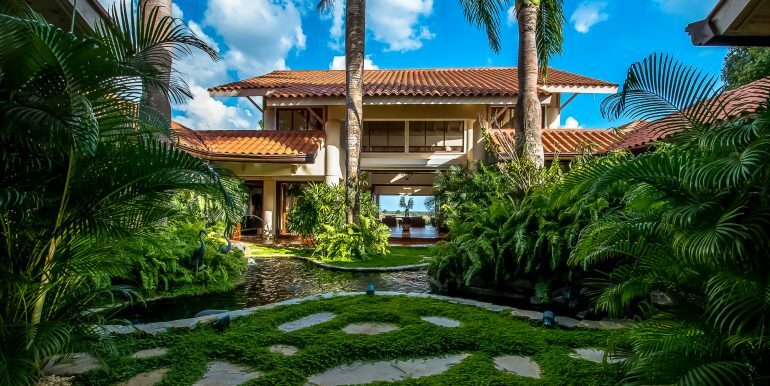 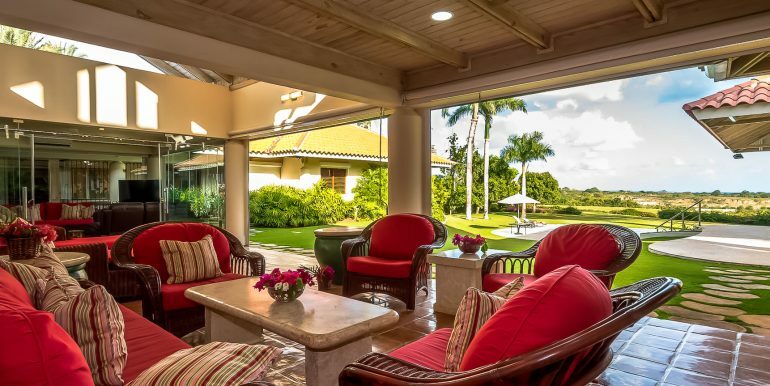 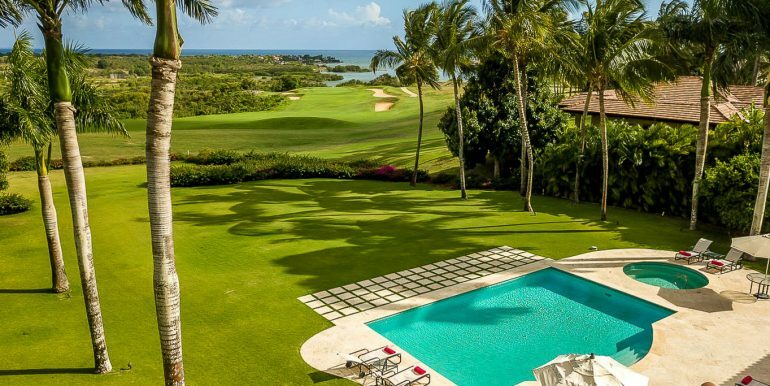 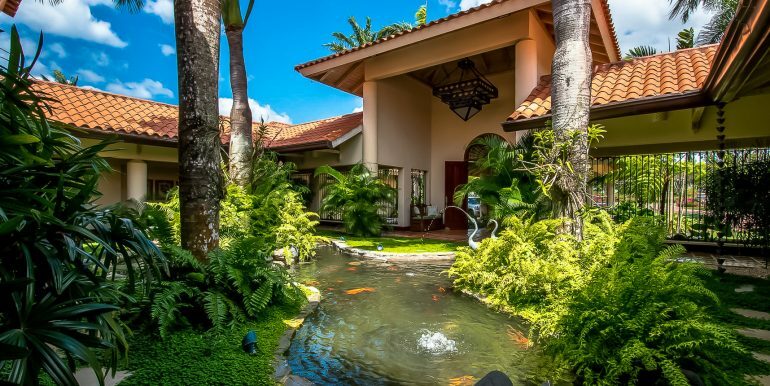 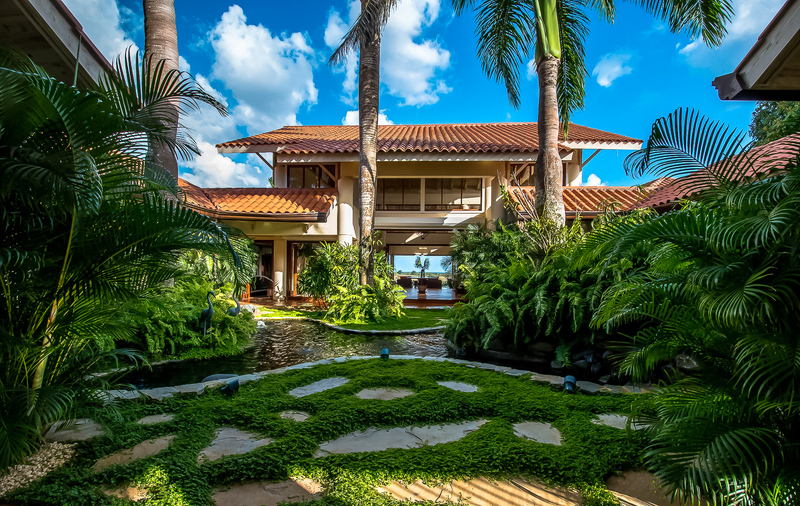 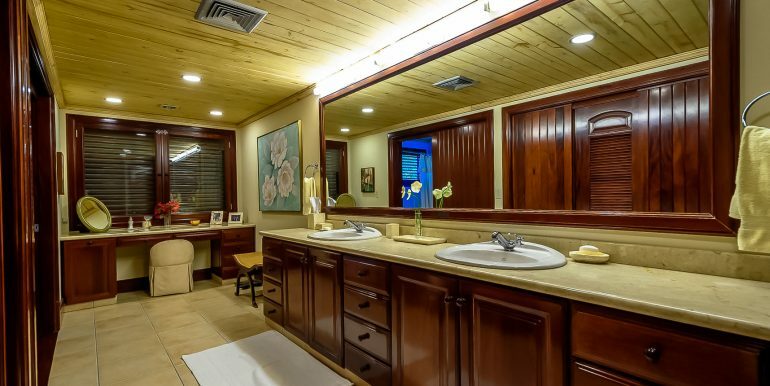 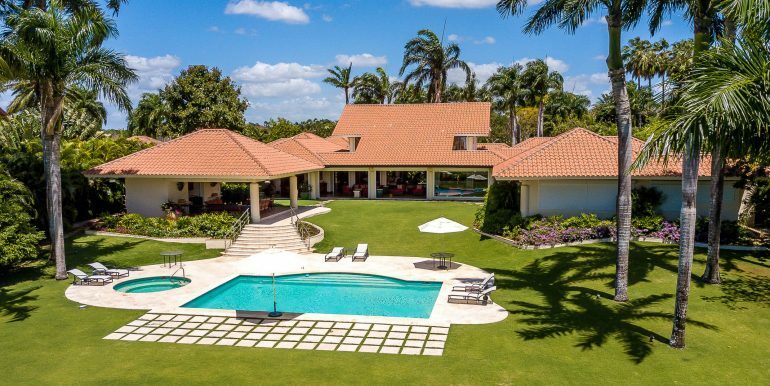 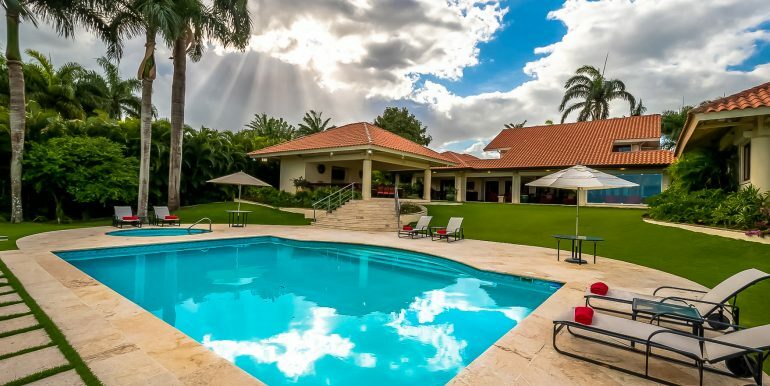 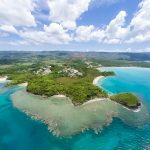 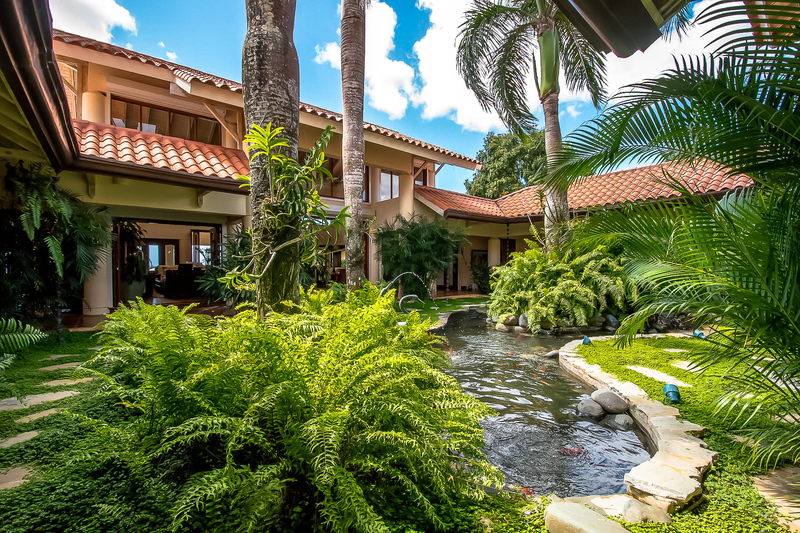 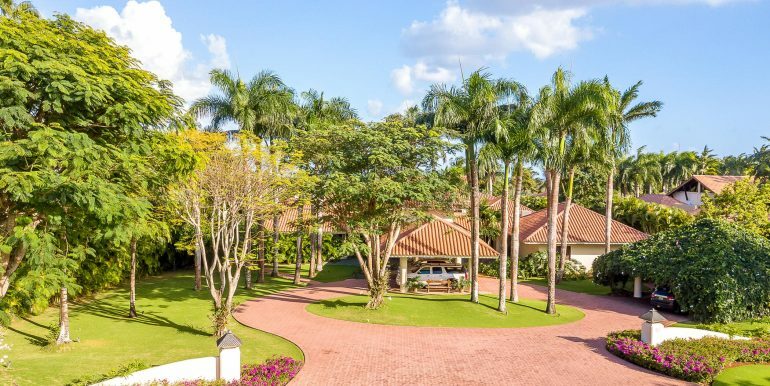 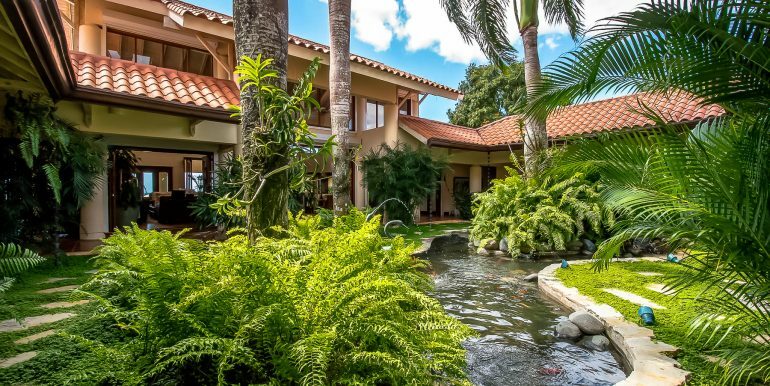 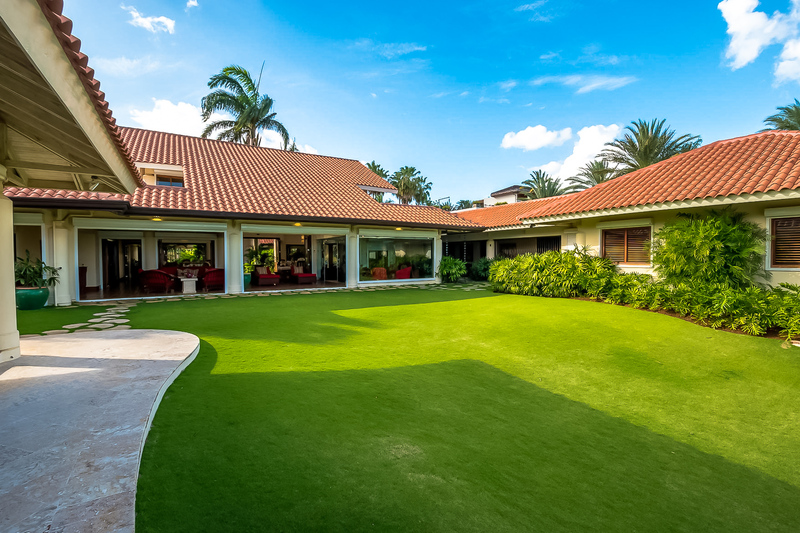 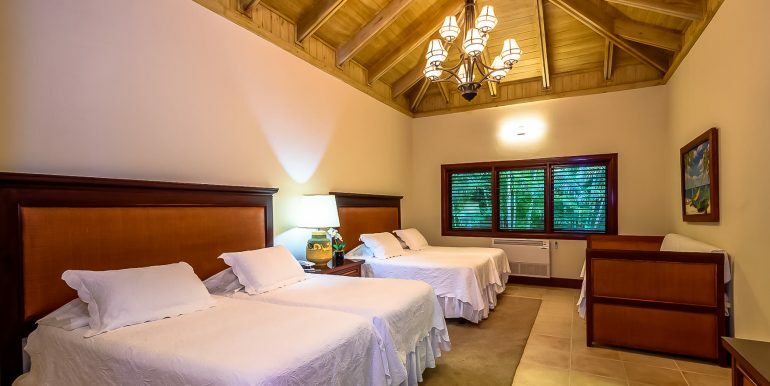 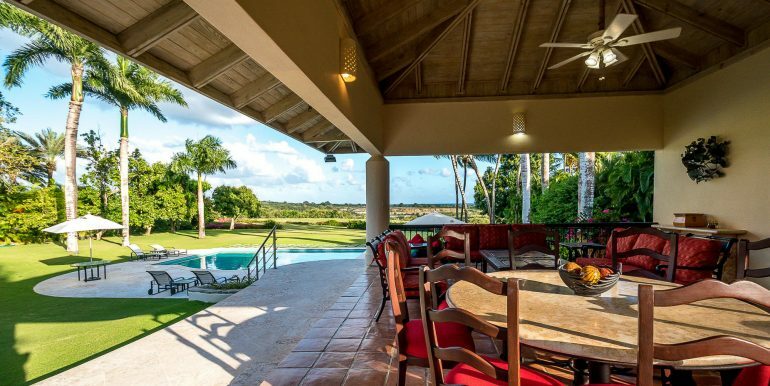 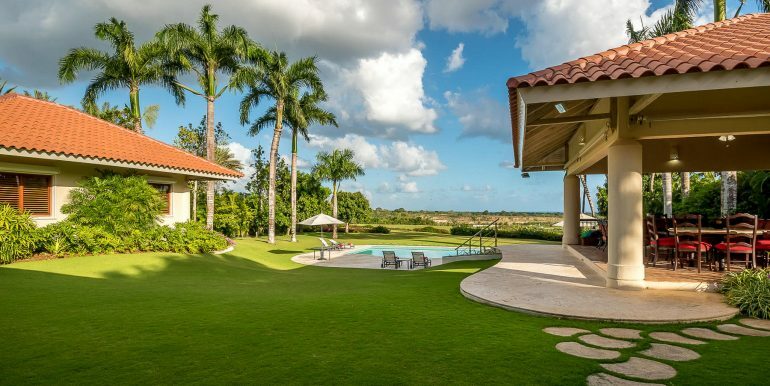 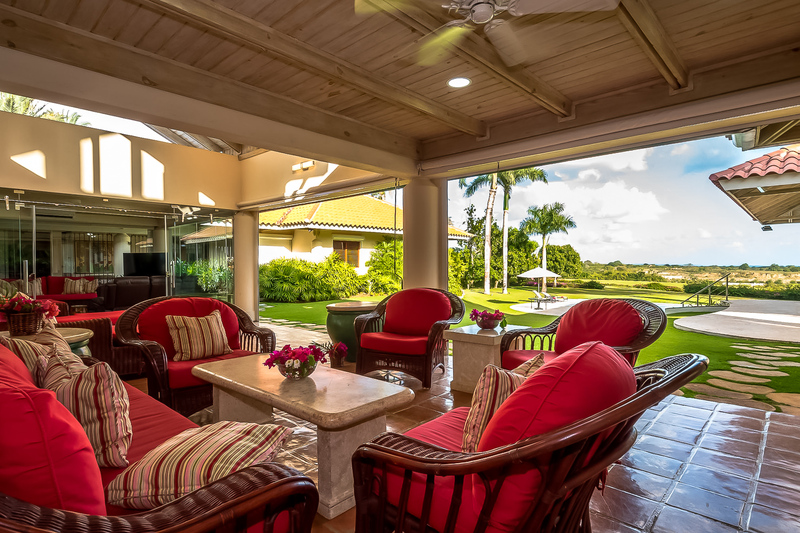 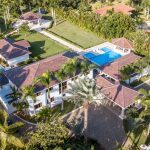 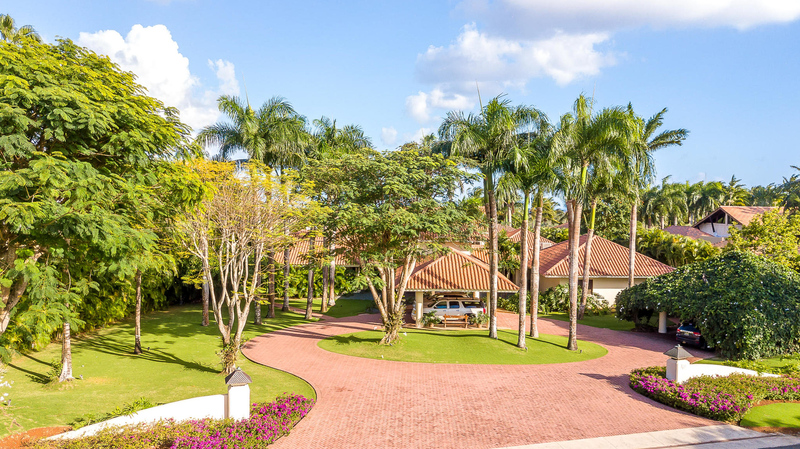 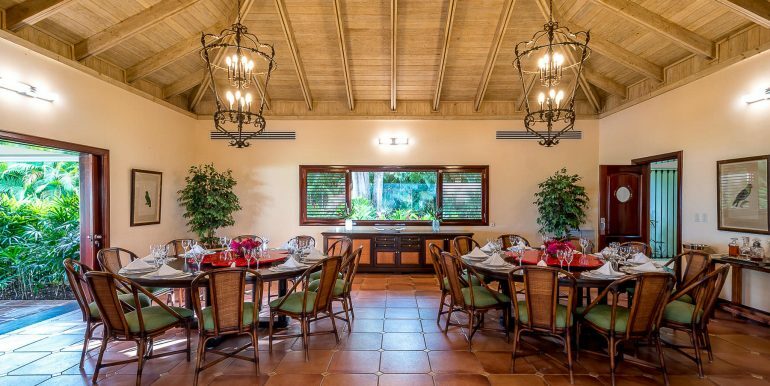 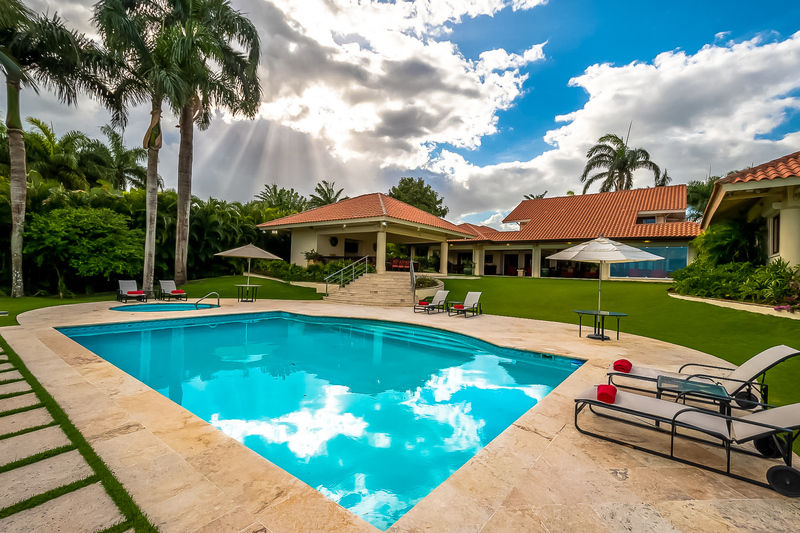 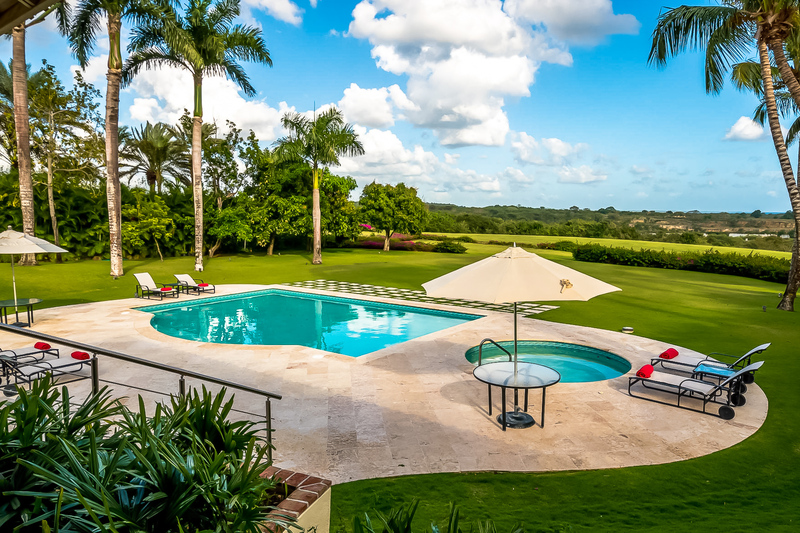 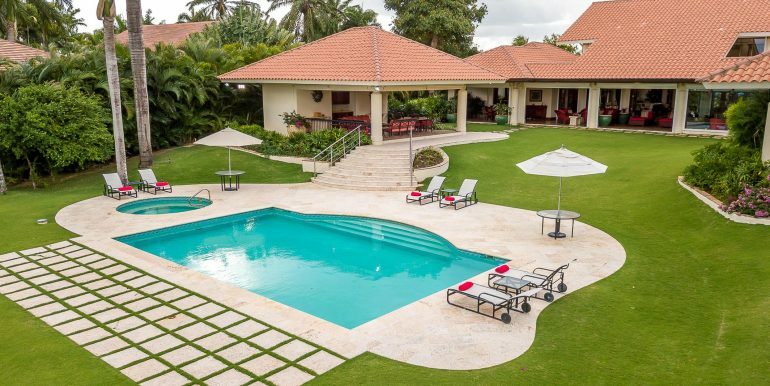 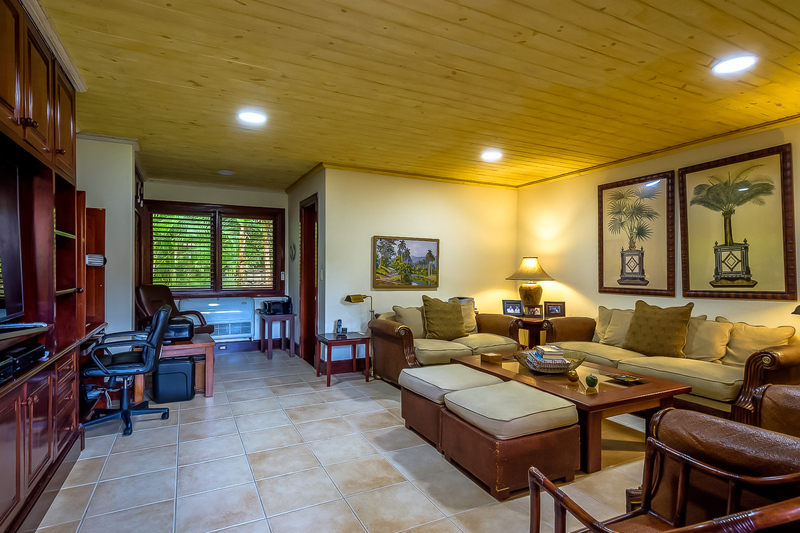 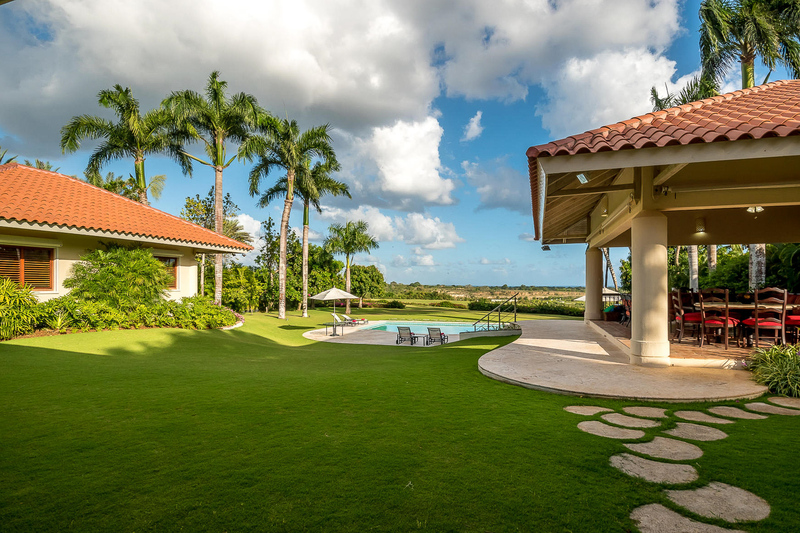 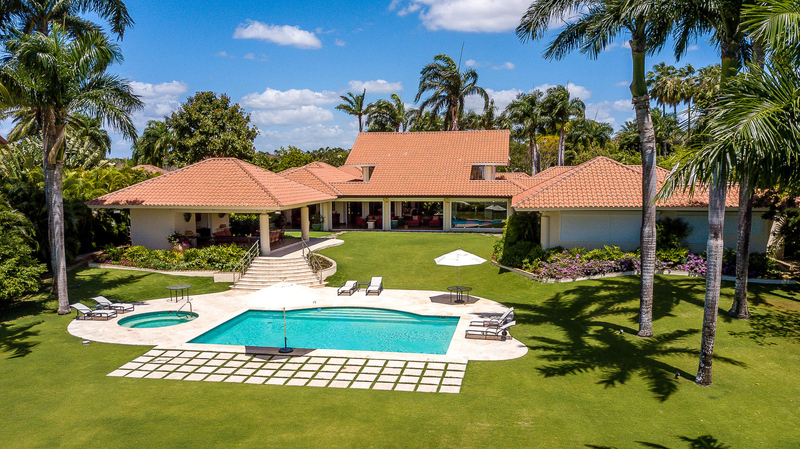 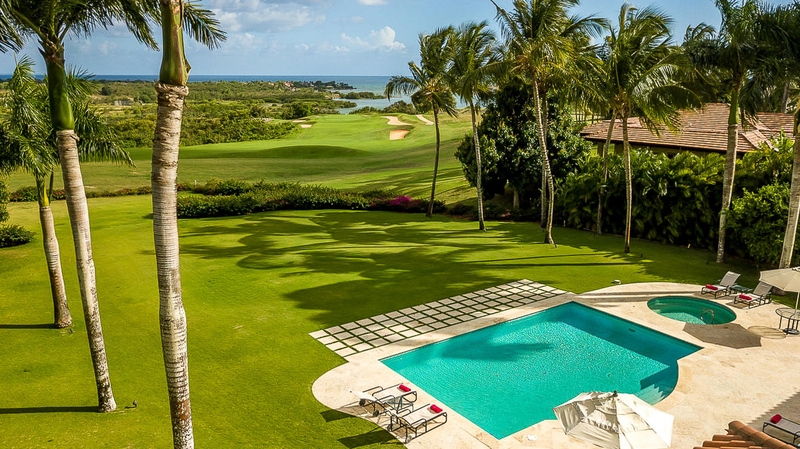 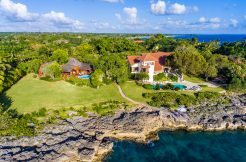 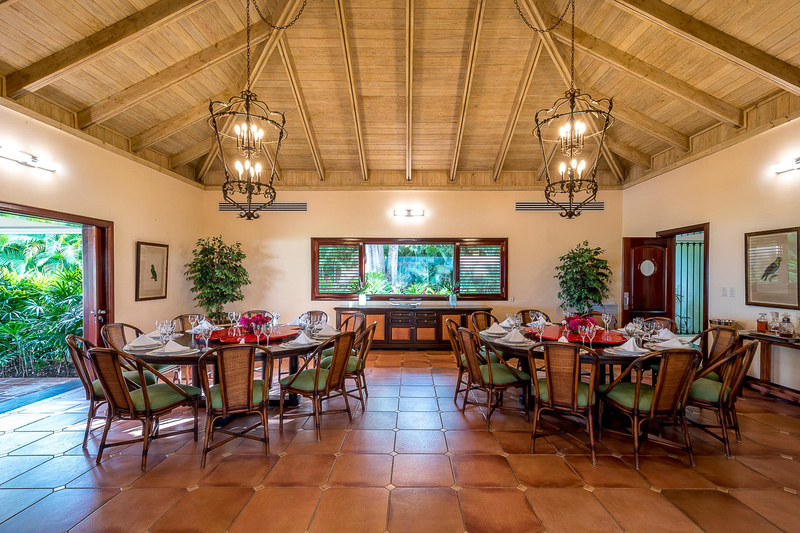 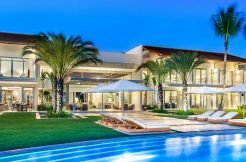 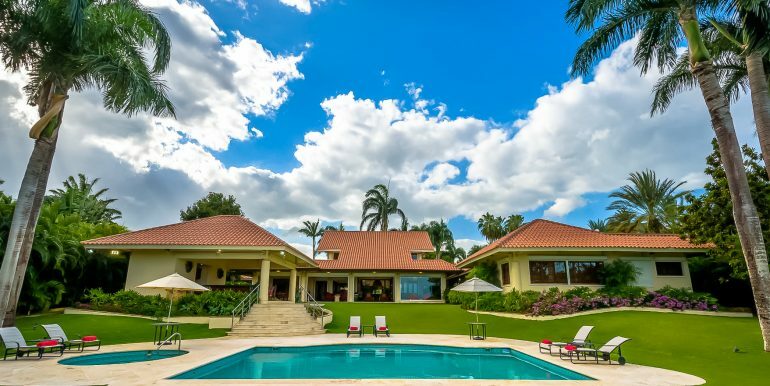 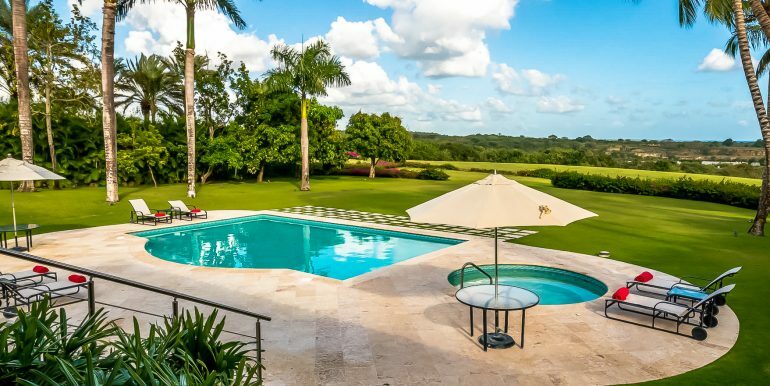 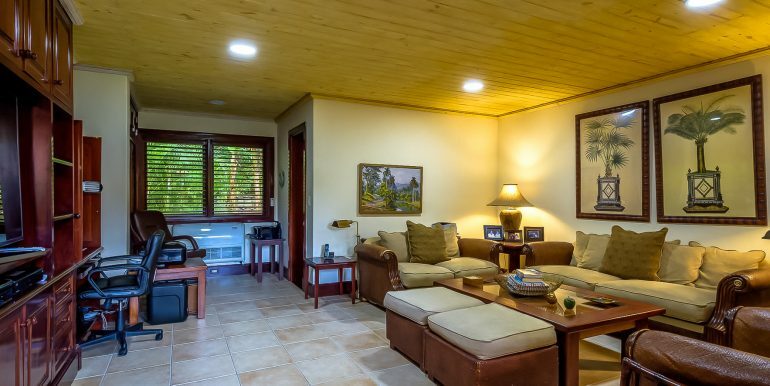 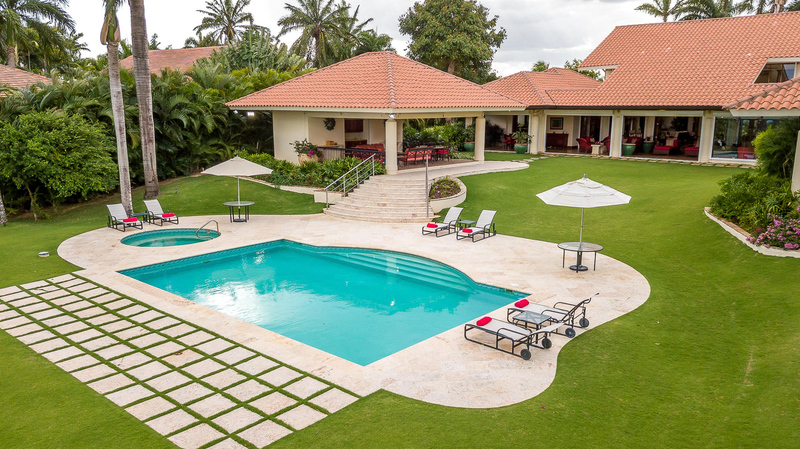 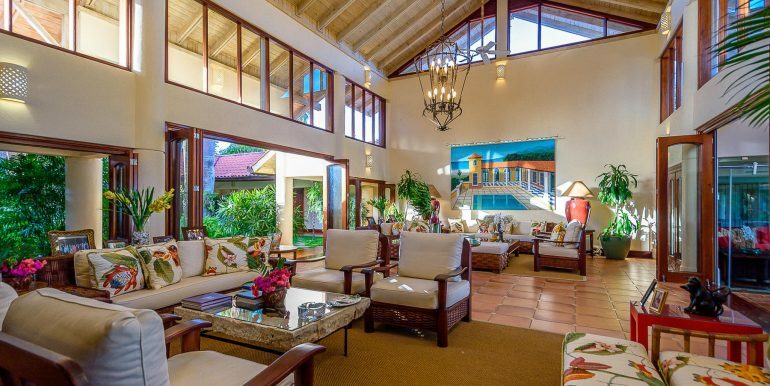 An extraordinary style property overlooking the Turquoise Blue Caribbean Sea, the Majestic Chavon River, and the Dye Fore golf courses on a large lot of 5,074 m2. 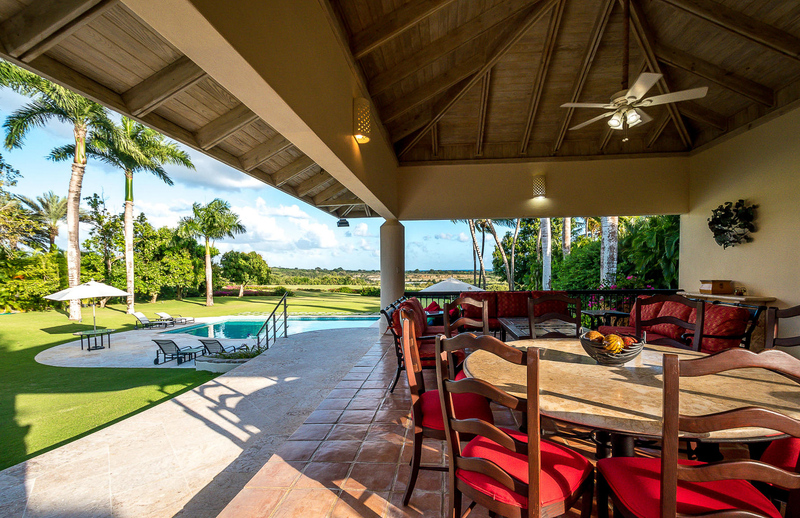 Vista Chavon 9 is situated on a unique neighborhood of Vista Chavon features 6 bedrooms within an impressive top-quality construction, plus outdoor areas. 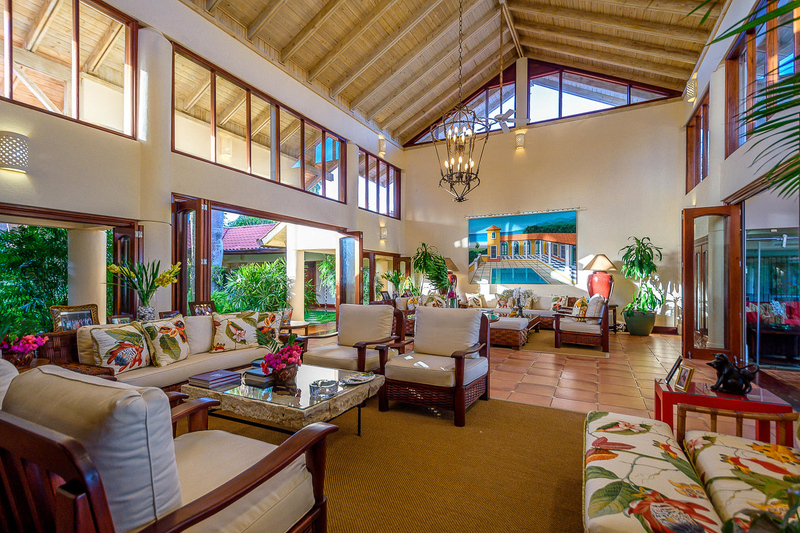 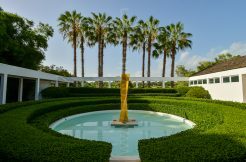 Extremely private yet awe-inspiring, there is no better or more exclusive Ocean-View location than this.